Michele Morin, Director of Workforce Learning, has been promoted to Vice President of Human Resources and Workforce Development. She has a Bachelor’s of Education from the University of Mary Hardin-Baylor and a Master’s of Education in Learning, Media, and Technology from the University of Massachusetts Amherst. Michele has 29 years of experience in the field of education including 5 years as a high school educator in the public schools and 24 years as a staff educator in human services. In 2005, Michele joined Hillcrest Educational Centers as the Director of Workforce Learning. She is responsible for all people functions including the strategic planning, managing, developing, evaluating, and improvement of human resources to provide the agency with an engaged and committed workforce that possesses the knowledge and skills capacity to meet the current and emerging needs of the children, youth, families, and communities served. Mark Placido, Chief Financial Officer, has been promoted to Vice President of Finance. His responsibilities include overseeing the overall financial operations of the organization and affiliated organizations, preparing monthly financial statements, annual operating budgets for each company, coordinating the annual external audits and preparing the monthly financial reports, which he presents Boards of Directors for each corporation. Mark joined Hillcrest in 2007 as Controller and was named Chief Financial Officer in 2011. Mark’s experience includes serving as Treasurer of the Berlin Central School District in Berlin, New York for two years. Prior to that, he was employed in the Accounting Department at Canyon Ranch in Lenox, MA for thirteen years, serving as Accounting Manager for the last seven years. Earlier in his career he worked for Hillcrest as a childcare worker and in the Business Office processing Accounts Payable. He has a Bachelor’s Degree in Government/Criminal Justice from Western New England University and a Master of Science in Accounting from Western New England University. Gerard Burke, President and CEO of Hillcrest Educational Centers stated, “As we continue to grow as an organization, it’s important for us to have passionate leadership at the helm. 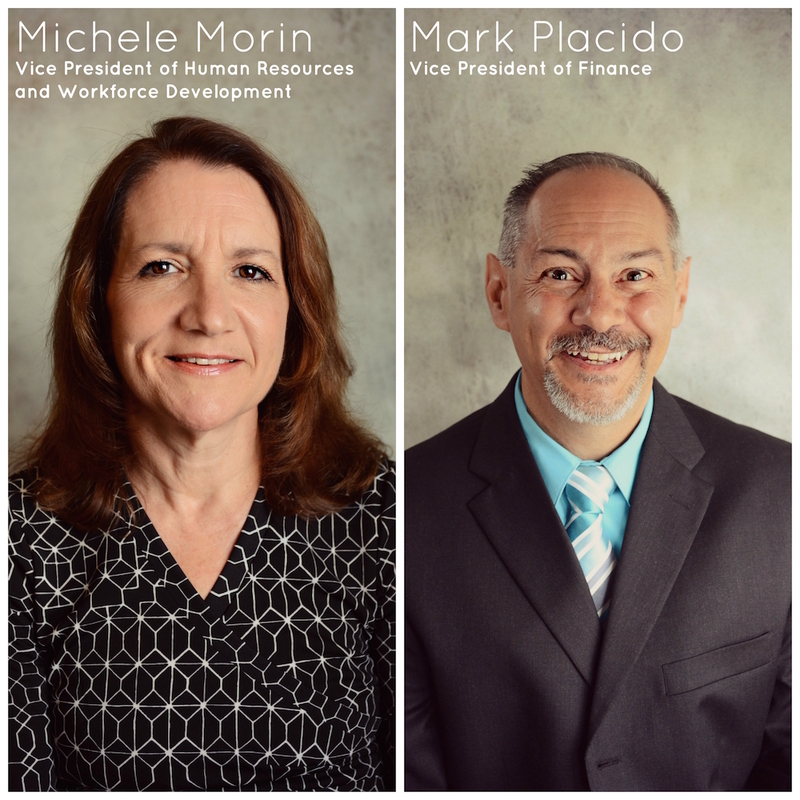 Michele and Mark both have a passion for our mission and posses the qualifications to continue to move our organization in a positive direction”.